Senyorita Lakwachera: Rainy days to do list: Pimp your nails. Rainy days to do list: Pimp your nails. This post brought to you by Mont Bleu. All opinions are 100% mine. Monday mundane for everyone. Today is raining so hard from the side of the earth where I currently live and you know what, eating is really something irresistible to do in this time of the year. Though, a lot still can be done aside from gaining weight and feeling odd, ha-ha and what could be nicer than threating yourself and making you feel more beautiful. One amongst many fashionistas can do on their own and can be done inside our rooms when it’s raining real hard is painting our nails and posting it. Right? You agree? 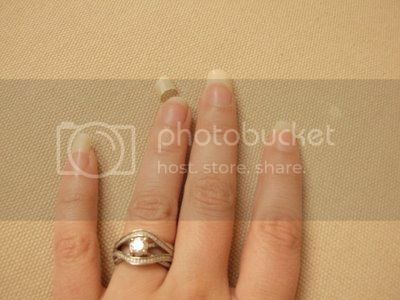 Though this may seem simple; creating a nail art is somewhat a burden for me. I have a thin nail and it easily breaks, anyone having same issues? Well, I am taking this mundane to a really good topic. I just knew that aside from boho dresses that I love about bohemian goddesses, bohemian also had discovered something really special that will ease all girls’ pain in breaking nails while creating nail arts. 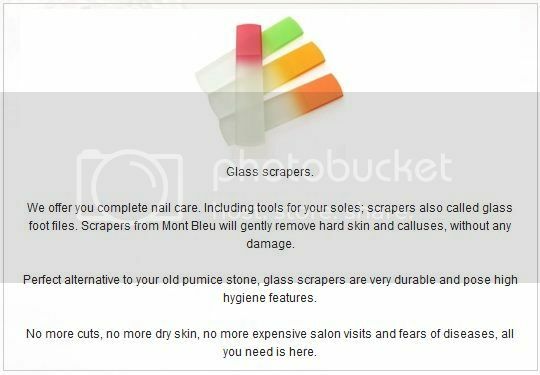 With no further delays, let me introduce you the Mont Bleu Crystal glass nail file which mentioned to be the nail file that cares. This quite new to my ears but is really amazing to read about. 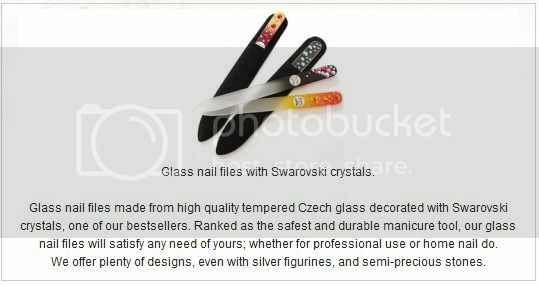 Per reading, there had been so much of speculations about these products but Czech glass is a crystal that comes after several stages of heat processing, therefore all so called “differences” are not more than marketing myth. I brows through their site and true enough that they really differ from the other so I had save some screen shost of it for you to have an idea. 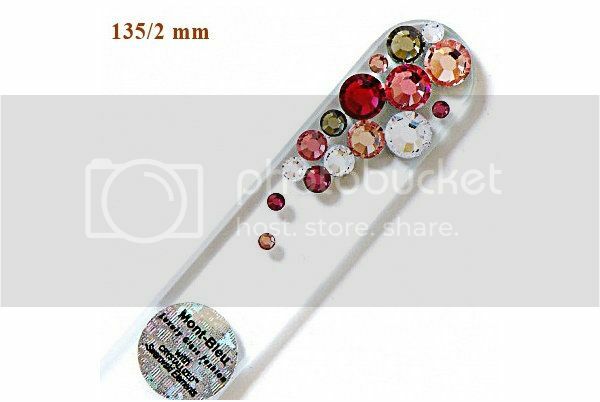 So see one of the tools that will help you take care of your nail while creating the nail arts huh? 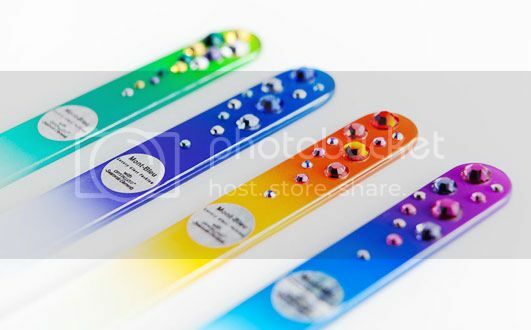 So for the best nail art ever give it a try and own a nail file that can go as stylish as you- Mont Bleu is giving away discounts for Wholesalers that is a 20% steal. Also, keep yourself updated by following them on Twitter, Facebookand yu may also check them on Google+. Now done pimping my nails, how about yours? I have one of those glass nail files and they are really good! I love your nails *.*!!! 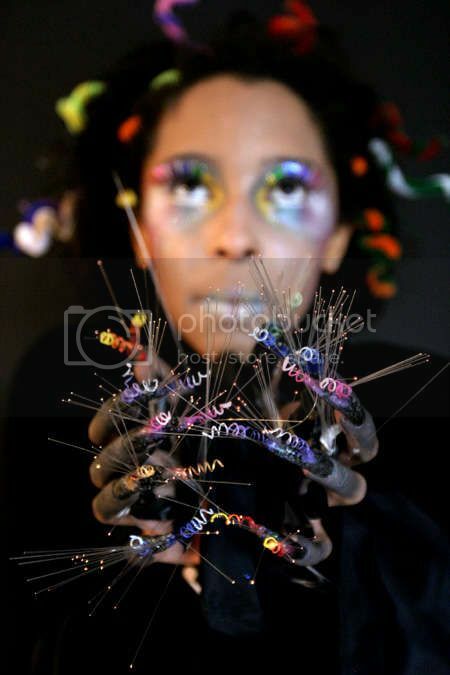 oh my word, you have just introduced me to a whole new world... your nails look great! good job!! 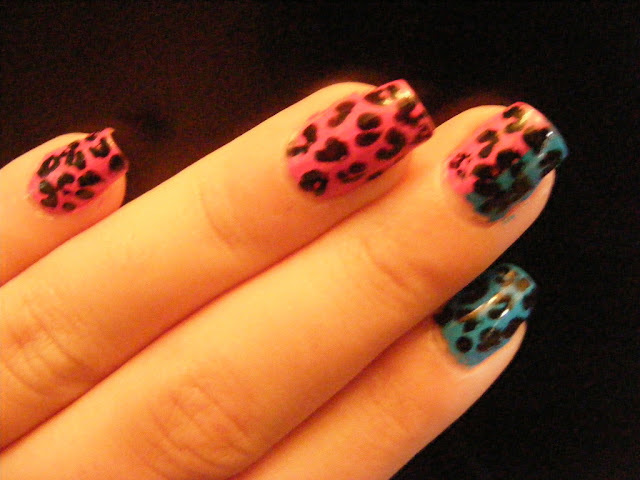 Love your two-tones leopard nails!